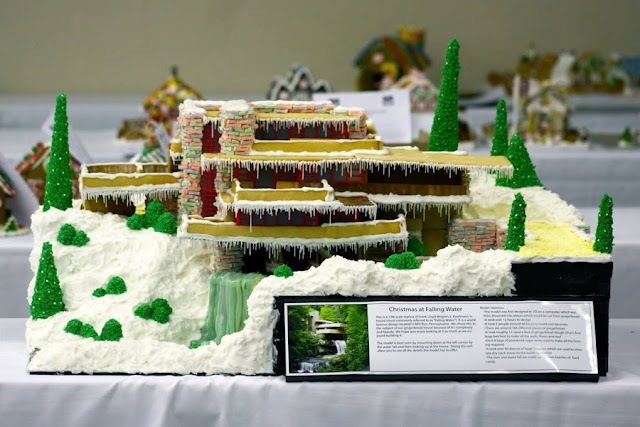 If It's Hip, It's Here (Archives): Frank Lloyd Wright's Falling Water Reproduced In Gingerbread. Incredible Edible Architecture. Frank Lloyd Wright's Falling Water Reproduced In Gingerbread. 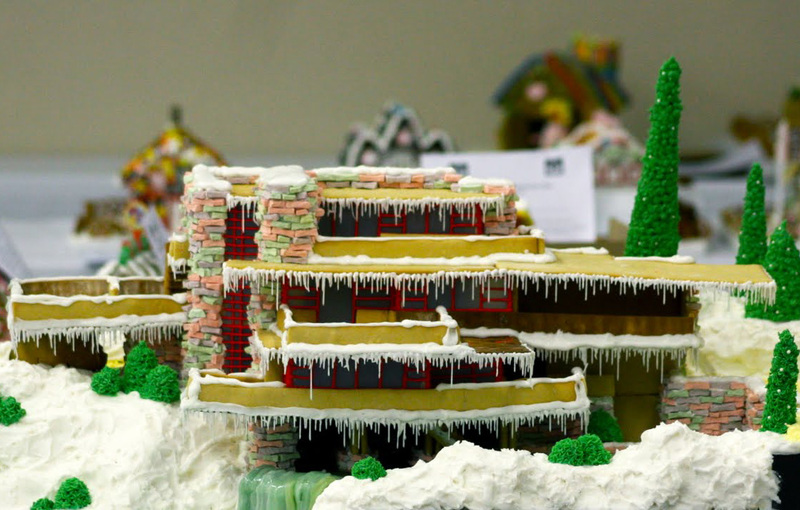 Incredible Edible Architecture. 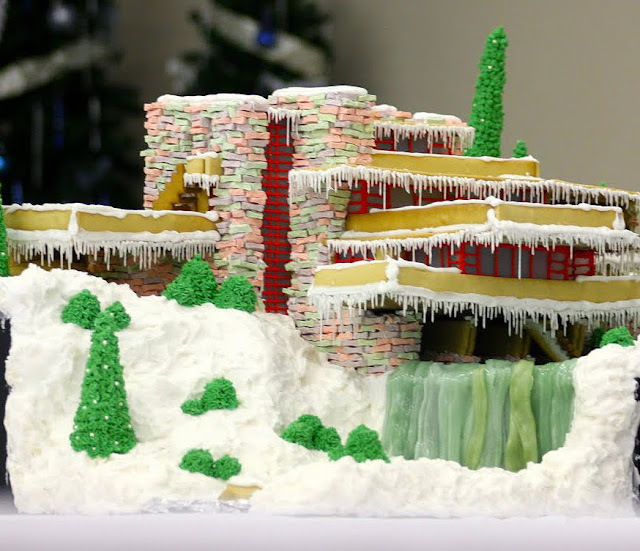 Fellow blogger Melodie blew me away with her version of Frank Lloyd Wright's famous Fallingwater home reproduced in gingerbread. Given that she graduated from BYU in Landscape Management a few years ago and more recently from MATC's Culinary School, it does give her the perfect credentials for such a feat. Melodie began the blog Garden Melodies because she adores flowers and is hoping to expand into cake baking and catering. 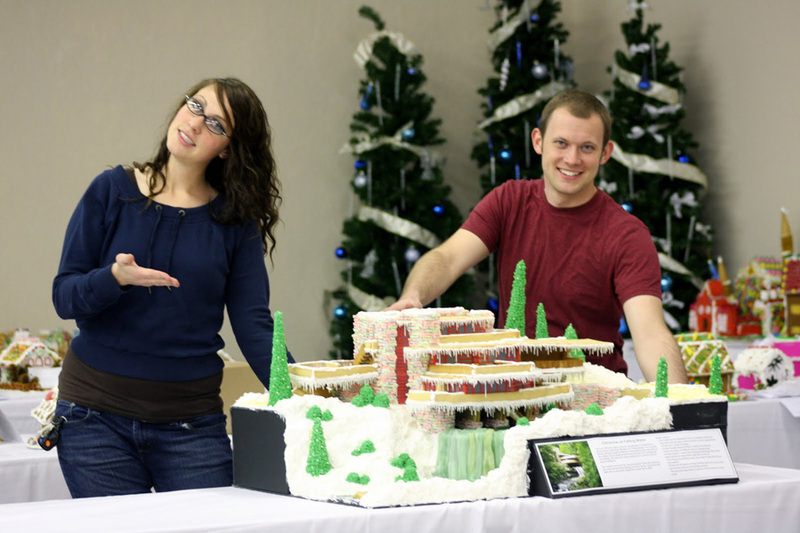 From the looks of this masterpiece - created with her friend Brenton for entry in the 2010 Gingerbread Festival in Orem, Utah - many people will be hoping she starts her cake business soon! 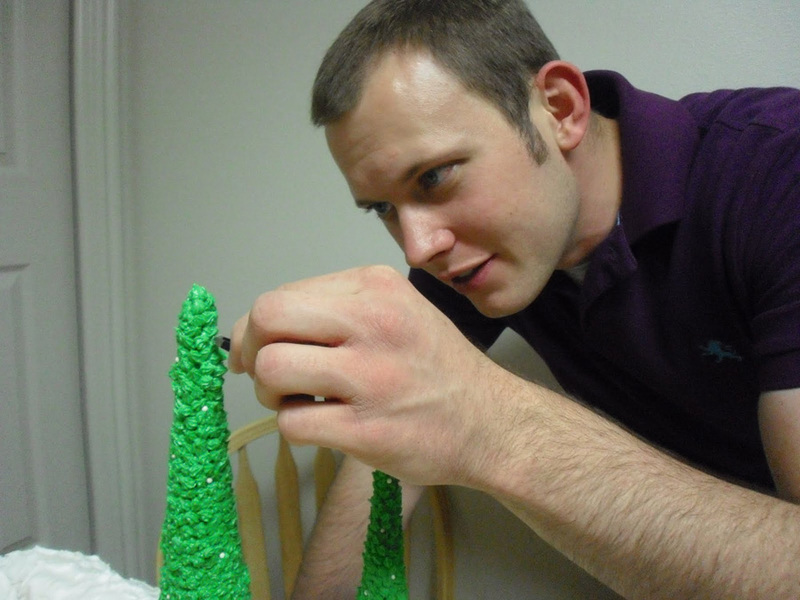 Melt together the corn syrup, brown sugar, and margarine. Mix till smooth then add in flour and salt. Bake for 15 to 20 min at 350 degrees. Want some pretty flowers or a fabulous cake? Or simply to congratulate her on this masterpiece? Melodie can be reached at garden.melodies@gmail.com. Awesome!! 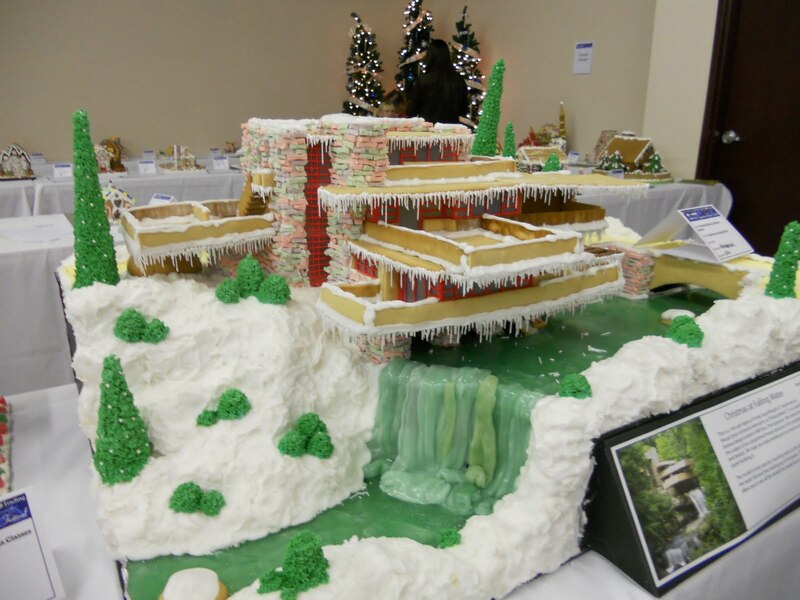 Now ordinary gingerbread houses will never be the same for me! Just off to Facebook this! that it incredible! She was robbed! So amazing. But frustrating too. Loved your site so much - but after looking FOREVER for a "subscribe" button, gave up! 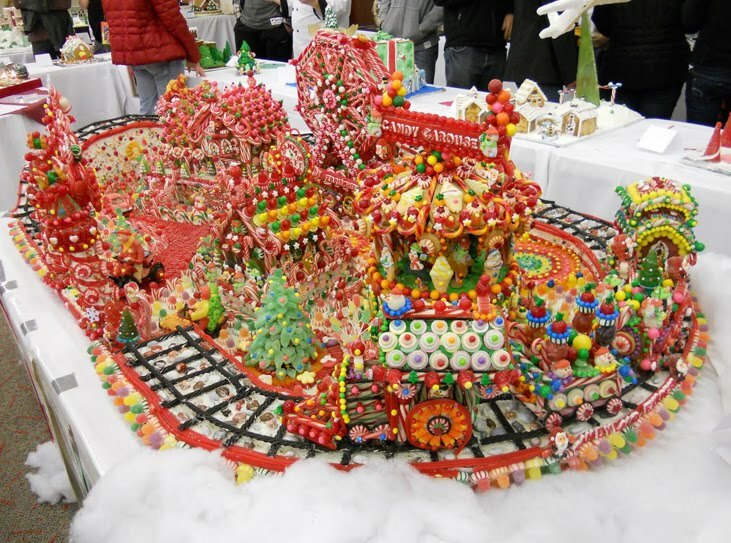 Just made gingerbread houses for my kids' class at school - they looked nothing like these. Thanks for the share. Now, a subscribe button, pretty please? my apologies. The subscribe button was in the side bar forever and just recently was removed when some things were rearranged, it is now back at the top of the side bar. Glad you pointed out that it was missing and again, my apologies. That is incredible! I think it should have won!! I too entered the contest in Orem. I saw your entry. It was amazing. Your awsome. Wow! 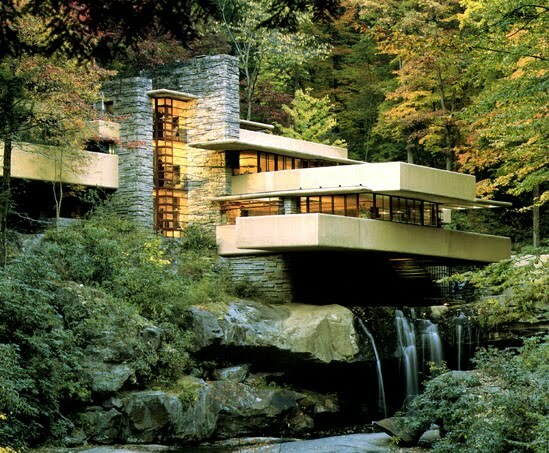 Your house is gorgeous and you've got my vote. Thank you for sharing this. Thank you! I'm so glad you all liked my house. I was a lot of hard work but very worth it!